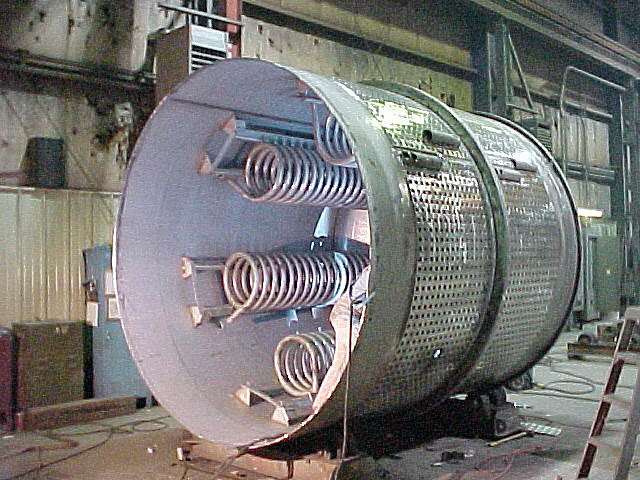 Mason Manufacturing custom fabricates ASME Pressure Vessels. Using skilled fitters, certified welders and formal procedures, Mason conforms to the requirements of the National Board of Boiler and Pressure Vessel Inspectors and the American Society of Mechanical Engineers. 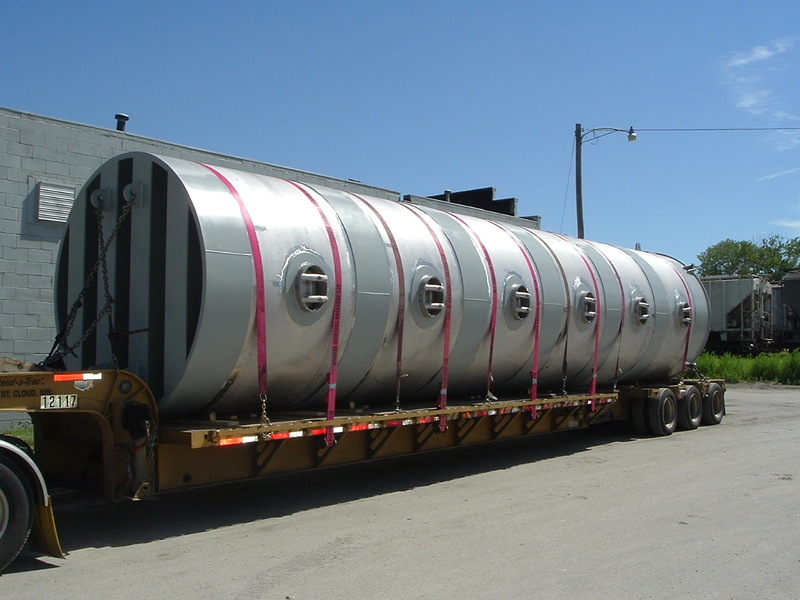 Mason Manufacturing engineers ensure that each fabricated ASME Pressure Vessel conforms to ASME Code, Section VIII, Division 1 with reference to Sections II, V, and IX. Mason Manufacturing holds both “U” and “R” stamps. Mason is experienced working with a wide variety of materials, including stainless steels, duplex stainless, carbon steel, and a variety of nickel alloy steels including Hastelloy®, Inconel®, Monel® and Clad materials. 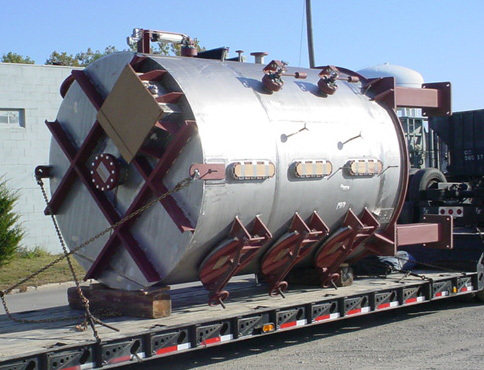 Mason is capable of fabricating large ASME Pressure Vessels in excess of 15 feet in diameter and over 320,000 pounds and is only limited by shipping restrictions. Mason can ship via truck, rail or barge.